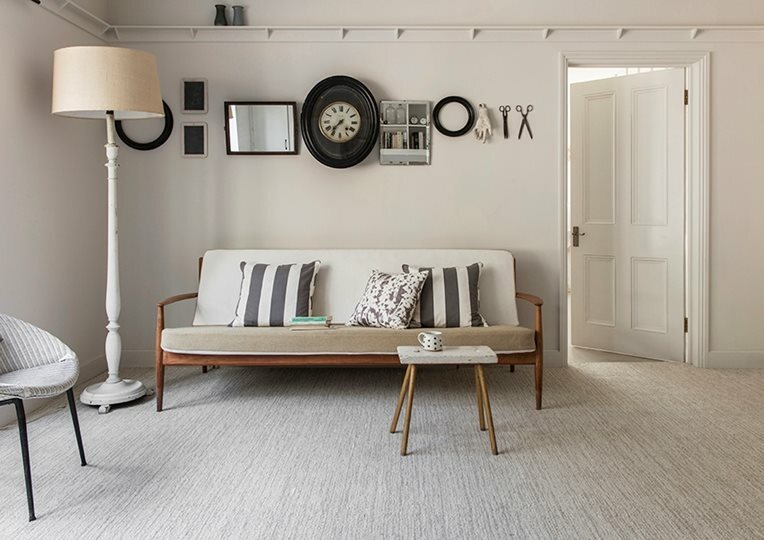 Sponsored by The Campaign for Wool, in association with British Wool, the awards are designed to celebrate excellence in wool carpet and rug manufacture. Now in its third year, the event has proven to be a great success, helping to promote the many benefits of wool flooring to a wide and varied audience. Several of our award categories are sponsored by well-known consumer publications, providing further opportunities for your brand to reach consumers through print, online and social media. Shortlisted entries will also be displayed as part of a high profile feature area at the Harrogate Flooring show. Download the entry forms using the links below. You can also view last year’s winners in our image library.